Dr. Nick Buratovich, or as he is usually referred to “Dr. 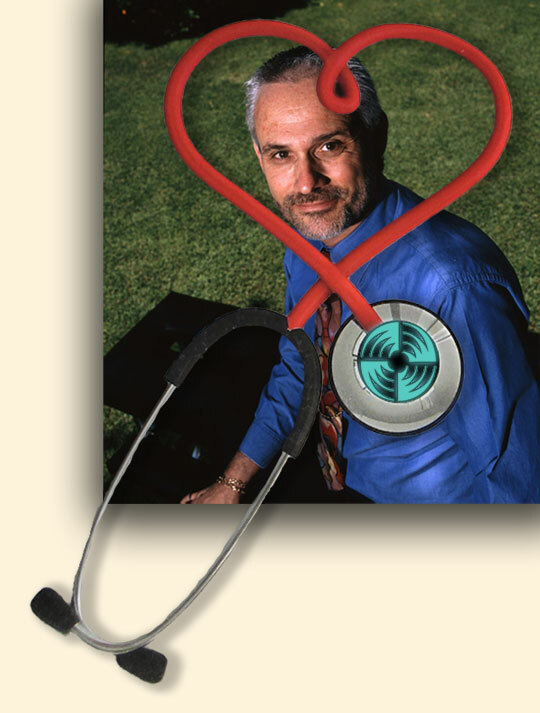 Nick”, received his medical training at National College of Naturopathic Medicine in Portland, OR in 1983 (now known as the National University of Natural Medicine). He received his undergraduate degree in Biology from St. Mary’s College in Moraga, Calif. (1973). He was the recipient of the Robert P. Rood Medal as the outstanding pre-medical graduate. Dr. Nick’s academic studies and clinical practice have concentrated in the areas of orthopedics, musculoskeletal disorders and pain management. 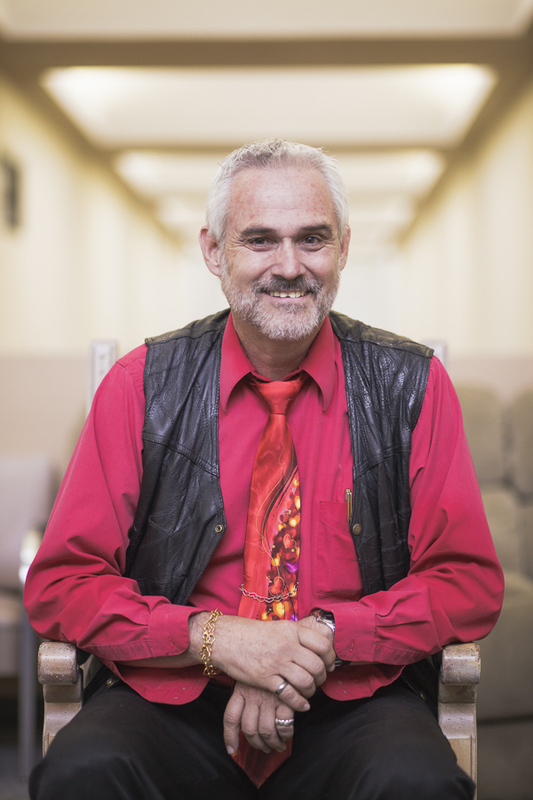 He has served as president of the Arizona Naturopathic Medical Association (AZNMA), and as Faculty Senate President at SCNM. He currently serves as the secretary of the Southwest College Board of Trustees. 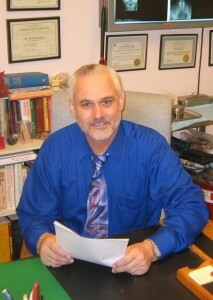 Dr. Nick has maintained a private practice in Naturopathic family medicine in the Tempe/Mesa area since 1985. He also serves as a staff clinician supervising student medical rotations at Southwest Naturopathic Medical Center’s Pain Relief Center. Dr. Nick is a founding faculty member at Southwest College of Naturopathic Medicine and is a Professor in the Department of Physical Medicine. Within his department, Dr. Nick teaches the palpation/orthopedic assessment/manipulation sequence of classes. 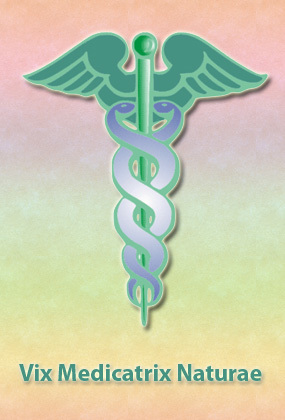 Dr. Nick encourages and supports his patients in healthy lifestyle approaches to improve his patients, i.e. you, healthspan.